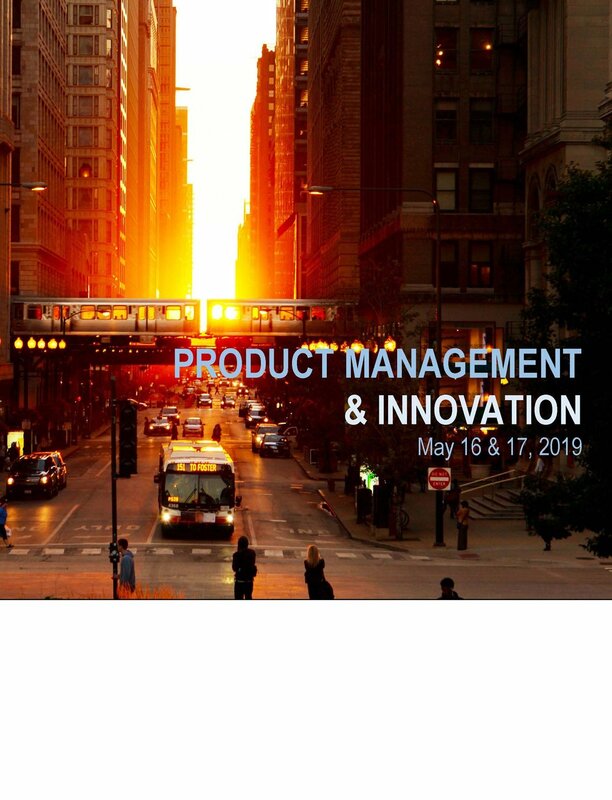 At Product Management & Innovation 2019 we work to engage product managers through leadership, motivating thought and inspiring positive change. Over the past 11 years, thousands of product managers, designers, innovators, marketers and evangelists have attended and realized the evolution of the product management function. Join us this Spring in Chicago for two days of learning and networking at PM&I2019. This year’s event will explore product management, development and innovation from two distinct angles - AI & Advanced Technology, and Experience Design - as well as focusing on product management leadership and fundamentals. Use Code TPE200 through 3/31/19 to receive the Early Registration $1399 rate! Explore opportunities for your organization to gain exposure for your brand or technology, with a highly engaged audience of product managers.